Estrogen dominance is a common hormonal imbalance found in many pre & post menopausal women. Estrogen dominance is a term that describes a poor estrogen & progesterone ratio. This can be caused by a number of factors including normal progesterone levels + high estrogen levels, normal estrogen levels + low progesterone levels or low estrogen levels + low progesterone levels. While estrogen dominance is more commonly found in women, this test can be used by men who may be experiencing a hormone imbalance as well. Symptoms of estrogen dominance include: Irregular menstruation, migraines, hair loss, trouble sleeping, weigh gain or difficulty losing weight, irritability, depression & severe PMS. 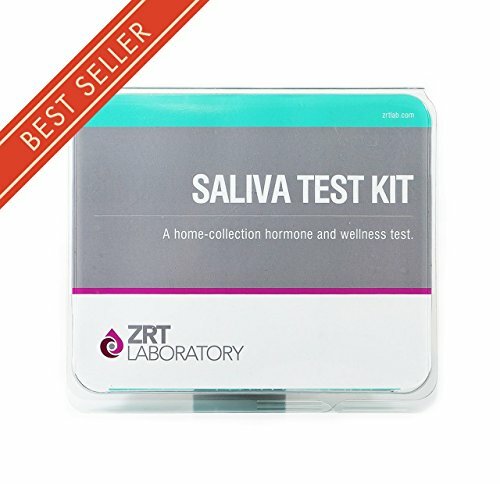 Our ZRT Labs Estrogen Dominance test will help you to determine your levels of both estrogen and progesterone as well as your ratio of both hormone levels. The test is performed using a simple non-invasive saliva sample and results are fast and confidential. There are no additional lab or shipping fees for those who reside within the United States and results are sent to your email within 3-5 business days upon receipt of sample at the lab. If you have any questions about this product by TestCountry/ZRT Laboratory, contact us by completing and submitting the form below. If you are looking for a specif part number, please include it with your message.